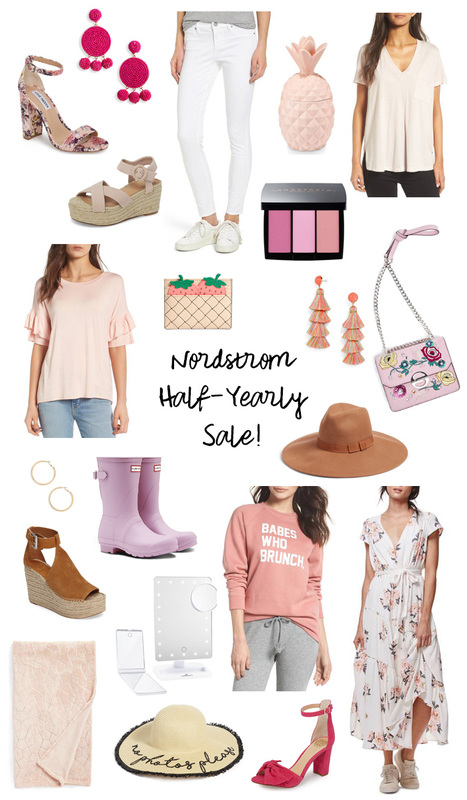 I was so excited to share the Nordstrom Half-Yearly Sale with you that I stayed up until 12:01 am this morning to link items and share details. There are so many amazing pieces at major discounts and you won't want to miss it! The sale runs from today until June 3rd but the good stuff goes fast! I even added a tab at the top of the blog that says "Nordstrom Half-Yearly Sale" where you can find all of my favorites, items I already own, must-haves, and items in my shopping cart. Another reason I love to shop at Nordstrom? Free shipping & returns! AND amazing customer service always! Some of my favorite brands to shop during the sale are BP., Leith, Free People, Make + Model, Topshop, Soprano, AG Jeans, Vince Camuto, and Marc Fisher. 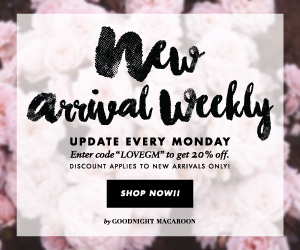 Below you'll find some of my other favorites from the Nordstrom Half-Yearly Sale! Have a wonderful Wednesday and happy shopping!